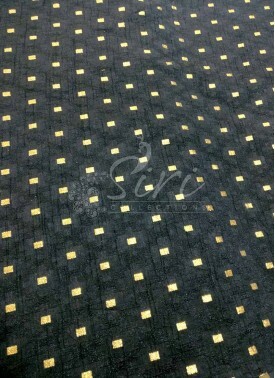 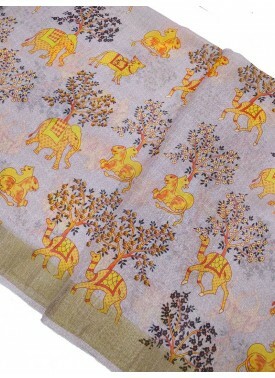 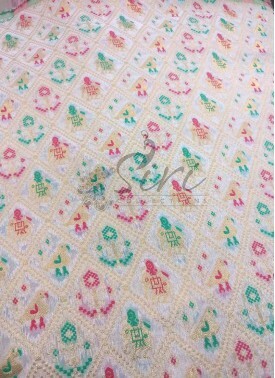 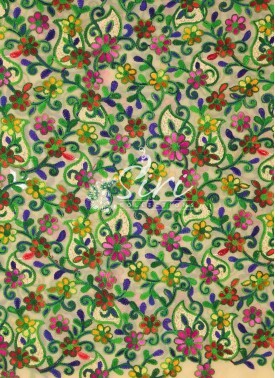 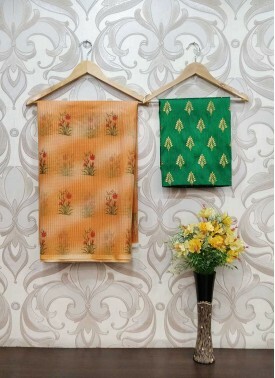 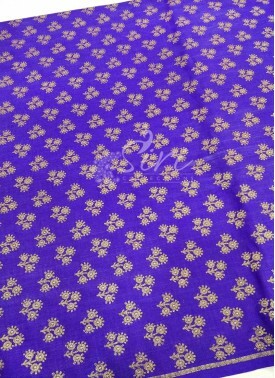 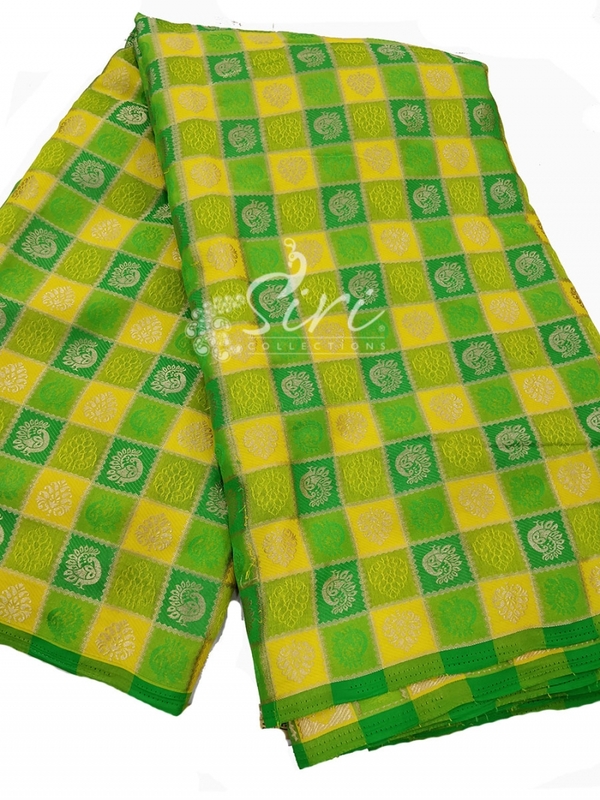 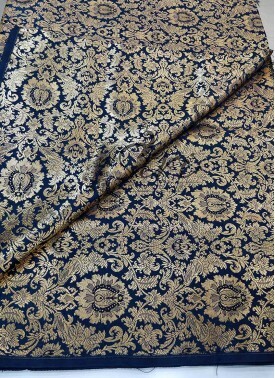 Fancy Yellow Green Banarasi Silk Fabric Per Meter. 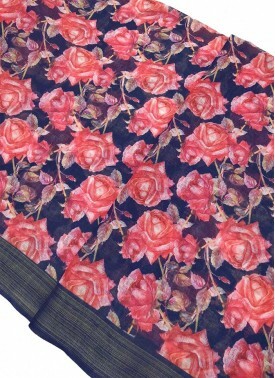 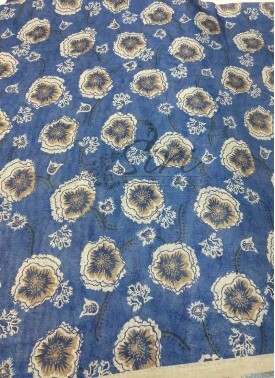 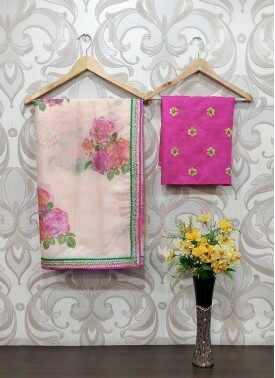 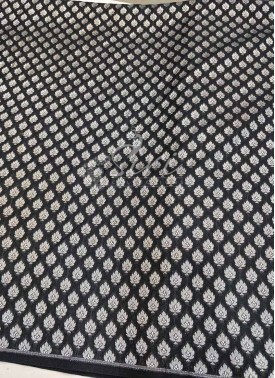 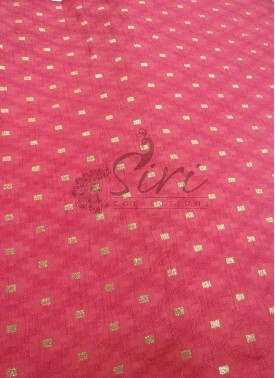 Digital Print Fancy Jute .. 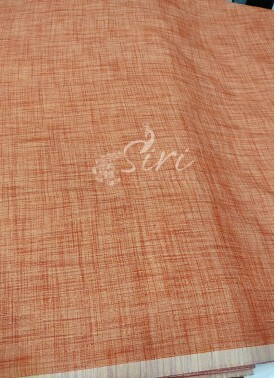 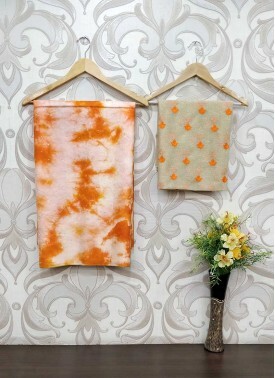 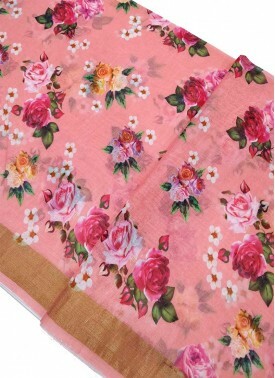 Fancy Khadi Fabric Per Me.. 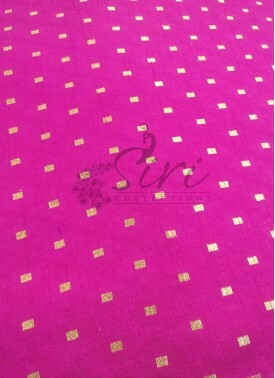 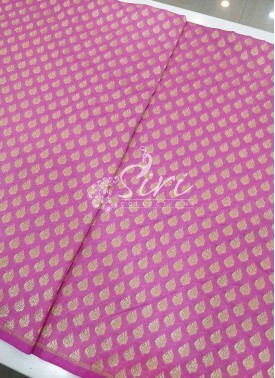 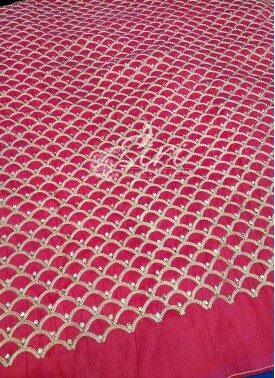 Pinkish Red Raw Silk Fabr..